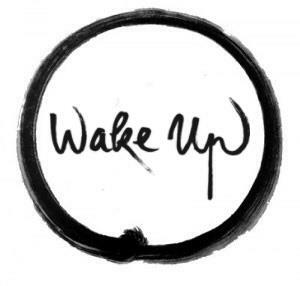 Wake Up Belfast is a community of young people practicing the living art of mindfulness inspired by the teachings of Thich Nhat Hanh. Belfast. Please check website for details (locations on map are approximate).